Ask locals what January brings to Olympia and you’ll likely hear comments about the weather. You’ll also hear them talk about something else – legislative session. On the second Monday in January, 49 members of the Washington State Senate and 98 members of the House of Representatives will return to Olympia for the 65th Legislative Session. 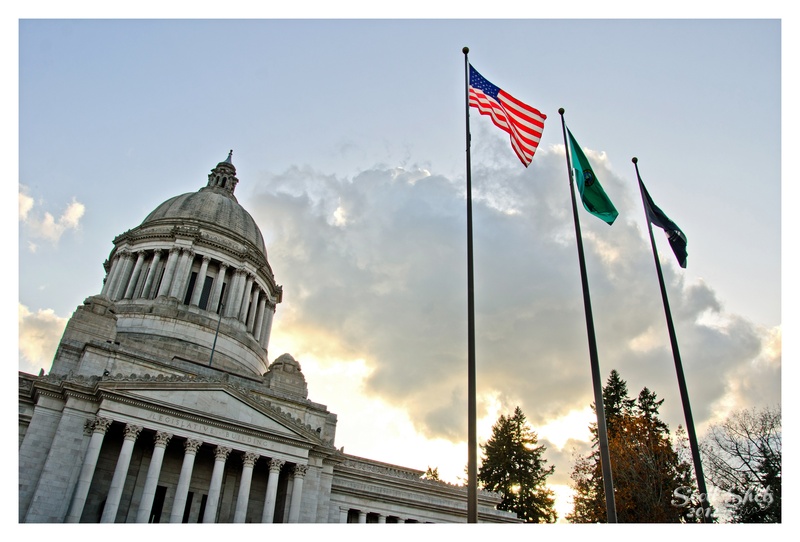 And while our legislators are hard at work, their friends and family, joining them for the first few days of the session, may be looking for activities to help them get acquainted with Olympia. To help, we’ve put together a list of things to see and do while visiting. If you are a native to Thurston County and haven’t toured the Capitol grounds, what are you waiting for?